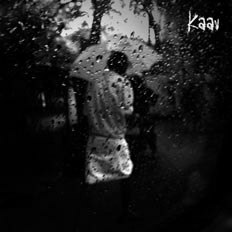 Rhapsody of Rains | Kaav | OK Listen! 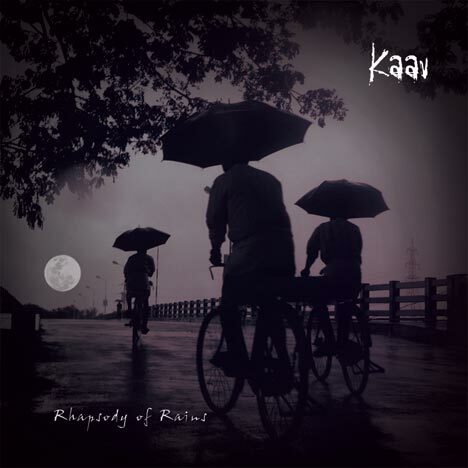 Kaav's debut album ‘Rhapsody of Rains’ consisting of eight songs, released in June 2012 through Cochym. The album is an attempt by the band to further its musical expeditions into more progressive terrains while still retaining its indigenous roots as well as diverse influences. Recorded at ‘Liquid Music Studio’ based in Kochi, the album is produced and mixed by Baiju Dharmajan and mastered by Ty Degroff of ‘The Final Sound’. 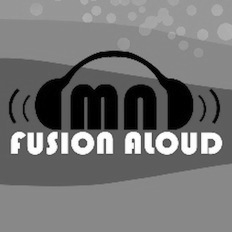 The album cover features photograph by Thulasi Kakkat. Baiju Dharmajan – Bass guitar, Backing Vocals on 'Vida', Percussion on 'Fears Mysteries', 'Vida', &'Sulthan'. Note: FX on 'Thee' taken from the Malayalam movie 'Amma Ariyaan' by John Abraham, FX (Pandi Melam) on 'Kalichan' taken from live recording of Pandi Melam by Peruvanam Kuttan Marar and group at Trissur Pooram.